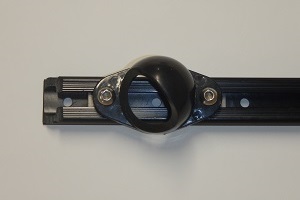 Track mount hardware to integrate rear mounting hubs into your track system. 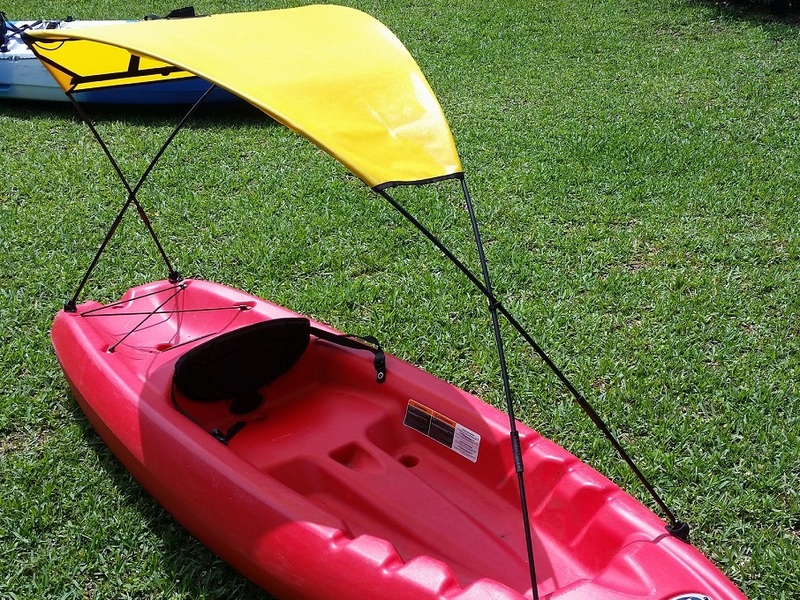 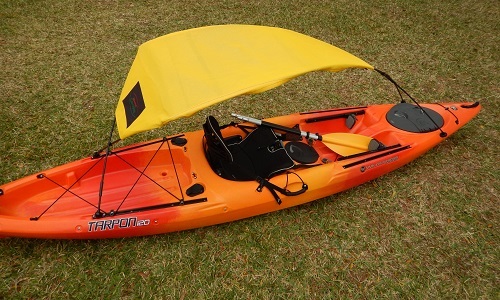 10′ kayaks require track placement with 7′ of separation for forward hub mounts and 8 to 8.5′ for 12 foot kayaks. 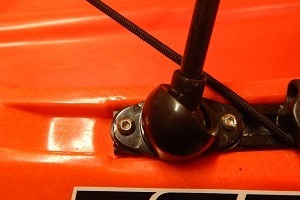 An additional kit is required to mount the forward hubs. 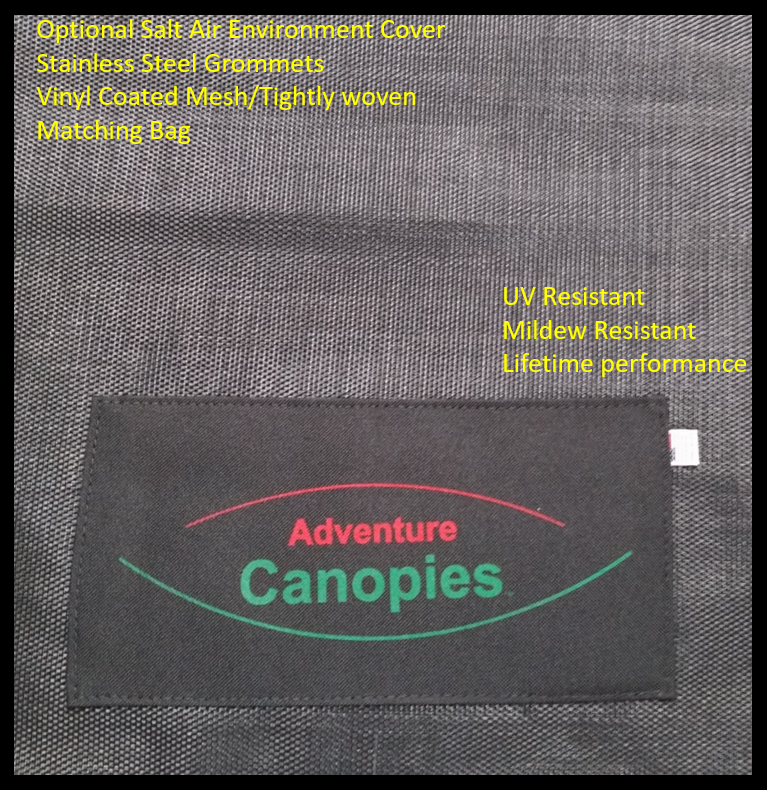 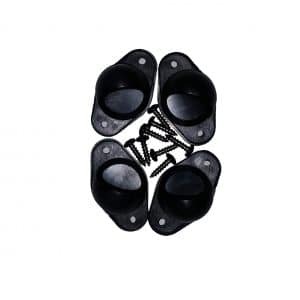 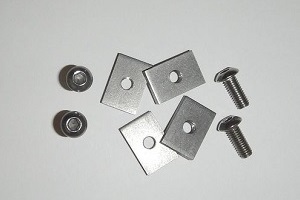 Universal kayak track nuts with stainless steel bolts.